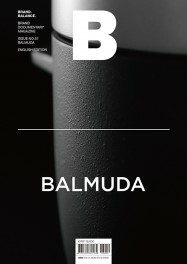 Founded by Gen Terao as a one-man-company, Balmuda changed its name to “Balmuda Co., Ltd.” in April 2011 after the success of its premium electric fan “GreenFan” and has since introduced home appliances with unique features and restrained aesthetics. Balmuda products go beyond merely serving as simple tools. They serve as a medium to reproduce and convey pleasant experiences and improve users’ quality of life.